Rey Flores is a trial lawyer and combat veteran who brings to the courtroom the same focus, creativity and will to win that he displayed during his time on active duty with the U.S. Army. An honors graduate of the University of Texas School of Law and a dean’s list graduate of the United States Military Academy at West Point, Mr. Flores has tried 26 cases to verdict with 16 of those as lead counsel. 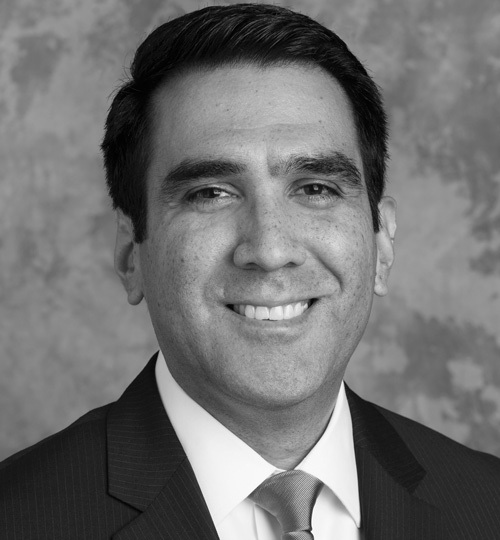 Mr. Flores has represented clients in cases involving breach of contract, labor and employment disputes, catastrophic personal injury and wrongful death claims, construction law litigation and real estate matters in both state and federal court. His previous experience includes work as both a prosecutor and criminal defense attorney and as lead counsel on some of the most complex, significant, and high-profile national security cases in the United States. Mr. Flores was recently appointed as a special prosecutor by the State of Texas. Mr. Flores’ litigation experience also includes matters involving Latin America, where his language ability and cultural understanding bring significant value to clients with international disputes. A former armored cavalry and JAG officer, Mr. Flores has a deep understanding of defense and national security matters. He previously served as a tank and scout platoon leader in Iraq and as the executive officer of an armored cavalry troop in Germany. Following the latter assignment, he was nominated and selected for a prestigious assignment as the aide-de-camp for a general officer. In this role, the general officer for whom he worked would ultimately evaluate Mr. Flores as the best captain in the division. Mr. Flores received numerous awards throughout his military career including the Bronze Star for exemplary service in combat, three Meritorious Service Medals, the Army Commendation Medal, the National Defense Service Medal, the Iraq Campaign Medal with three campaign stars, the Global War on Terrorism Service Medal, and the Overseas Service Ribbon. Mr. Flores is a member of the Board of Directors of the Hispanic Bar Association of Houston. 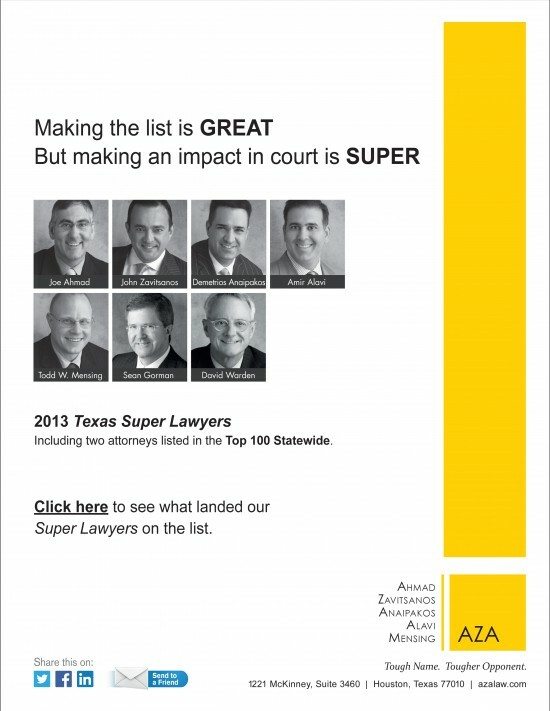 He is also a Texas Bar Foundation Fellow. Instructor, “Deposition Skills Seminar,” National Institute for Trial Advocacy (NITA), Houston, March 2019. Instructor, “Deposition Skills Seminar,” National Institute for Trial Advocacy (NITA), Houston, April 2018. Presenter, “Trial Strategy,” Texas Minority Counsel Program, Austin, October 2017.